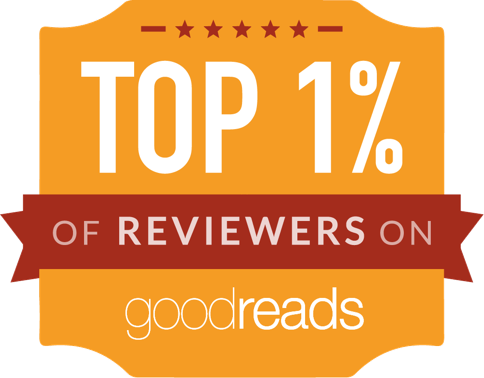 I've heard a lot about Station Eleven. It's attracted rave reviews, been nominated for awards, gotten famous writers excited and it was recommended to me by the young woman working in the cafe in my local Waterstones. So I decided to give it a try, even though I'm not usually keen on postapocalyptic settings. I can see why the book got lots of praise: it's a little different from most postapocalyptic stories. For one thing, it's a novel taking place before, during and after the apocalypse. Not too many books go down that route. For another, the writing voice is stylistically talented and sweet / pretty. That said, I struggled to keep reading Station Eleven. I was simply not interested in the fates of any of its characters. No one here is interesting or unique or even particularly likeable. No one is memorable. Their tales may be told with a deft hand and an eye for style, but there's nothing satisfying or interesting about those tales. The novel is quite non-linear, skipping from the eve of the outbreak that ends civilisation, into the future, into the past, to and fro, told in omniscient narration. That alone is perhaps a little unusual: omniscient narration is a lot rarer in contemporary fiction. Having scenes include half sentences telling the reader when and how characters are going to die, interspersed with their present scenes, is a quirky dramatic device that falls woefully flat because I don't care in the least about any of the characters. The glimpses into their lives we get are largely boring and bland. As for their various story arcs, they are all meaningless and unsatisfying. 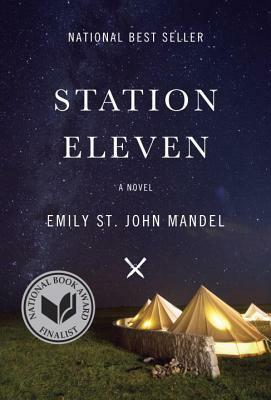 Station Eleven is a triumph of style over substance. It reminded me of Tea Obreht's The Tiger's Wife - it had that easy-to-read, stylistically pretty, but hollow and empty feel. Easily digestible literature light. Nothing interesting to say, no real meat on the characters, sweet but hollow, perfect for TV book clubs. Yes! Style over substance, definitely.